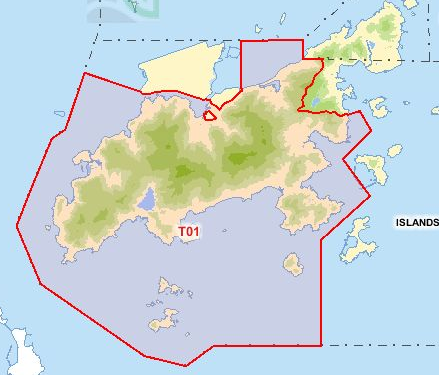 The Islands District is far and away the biggest district by area, and far and away the biggest part of Islands District is South Lantau. It’s so big it’s in fact called ‘Lantau’, covering all of the island west of Discovery Bay except for Tung Chung, and also taking in Shek Kwu Chau and the Sokos. It’s the largest electoral district of any kind in Hong Kong. Take a bow.